Amycanbe hail from Cervia, Italy. Their debut album, produced by Mario Thaler, "Being A Grown-Up Sure Is Complicated" was released in October 2007. The latest album "Wolf" contains the track "Queens", the downtempo remix of which is due for release through Digital Vapor Music on December 15th. Dustin Lefholz grew up in the late 90's, early 2000's electronic music scene in North America. 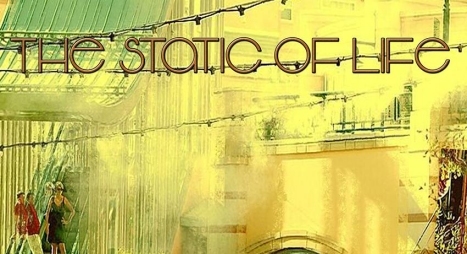 This defined Lefholz and laid the groundwork for his sound, which envelopes the listener and takes them on a spiritual journey through music, leaving them with an another dimensional aftertaste. Dustin has spent his time studying under world class engineers and producers while working along side great musicians from all walks of life. Albums he has worked on have received awards and accolades. 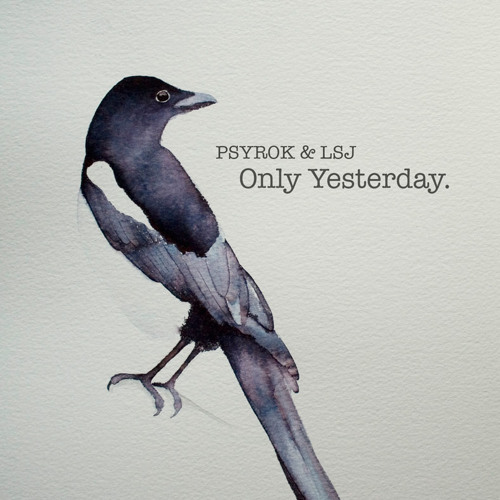 Chilled in nature, the melodic complexity resembles jazz from time to time along with the inherent Electronic genre influences and a bit of Hip-Hop flare. His unique style implements electronic and acoustic instrumentation. Dustin's debut full-length album, "Lost Transmission", reached #4 on Beatport Chillout Top 100 Releases, and #48 on Beatport Top 100 Releases. 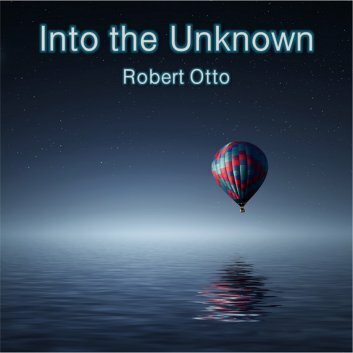 Newly released album "Into the Unknown" is somewhat of a departure from Robert Otto prior works as he explores incorporating arpeggios, rhythmic and melodic elements. 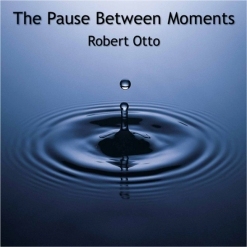 Robert Otto uses music to create atmospheric experiences. His music would best be described as Ambient Electronic Soundscapes, New Age, or Neoclassical. 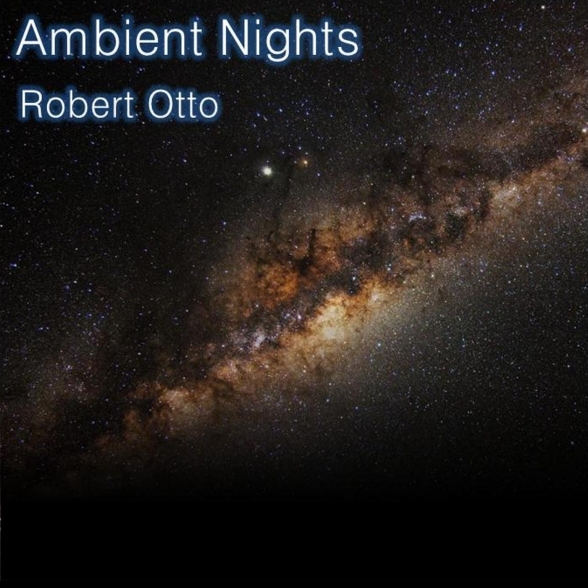 Robert's intense and deep atmospheres are sometimes cosmic and floating, sometimes dark and mysterious, sometimes exotic, but most often inspiring and relaxing. 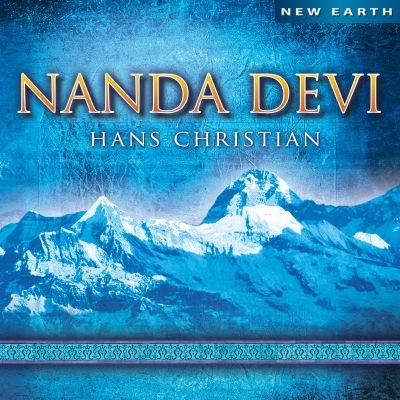 With the recording Nanda Devi, Hans Christian -- one of the modern masters of new age music -- has created a musical ode to the sacred mountain Nanda Devi in Northern India; and, as one of the tallest peaks in the world, it symbolizes nature’s beauty, spiritual power and a place of quiet serenity outside the reach of modern civilization. Hans Christian is best-known for his cello playing, but he also has increasingly turned to playing real ethnic world-music instruments. On this album he also performs on an Indian sitara, an Indian sarangi, the Swedish nyckelharpa, an Indian dhilruba, an Indian swaramandala, a medieval psaltery, a lapsteel guitar, electric guitar, acoustic guitar, fretless bass, harmonium, bamboo flute, udu, an Indian tampura, ethnic percussion (such as frame drums and bells), Tibetan bowls and some electronic keyboards. He even uses water droplets as a rhythmic earth-sound. 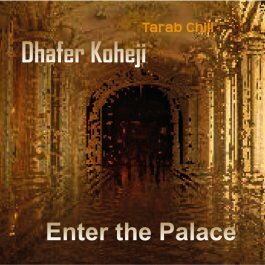 Composer, keyboardist, producer music virtuoso Dhafer Koheji combines middle eastern with world, European and flamenco influences creating ecstatic ambient, down-tempo, mildly chilled world/middle eastern music rendered after the style of Tarab. 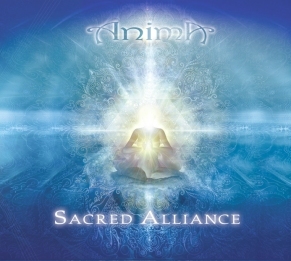 This is a very special album from UK-based group Anima who produce music sensitively attuned to the realms of the Earth, the stars and the essence of being. 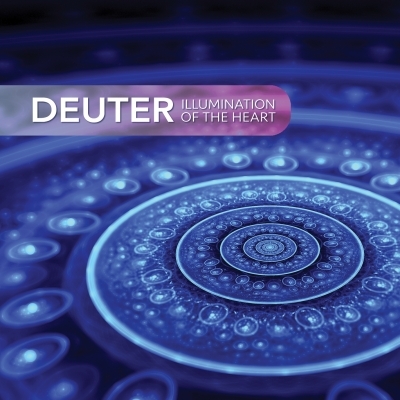 There are nine tracks, each delicately crafted to transport you to the deep inner realms of the spirit, and carry you into states of relaxation and peace as the music envelops you in its subtle layers and waves of harmonic sounds. Ali and Daniela (Anima) have both spent considerable time living with indigenous elders and teachers, studying ancient ways of ceremony, spirit medicine, yoga and the use of sacred sound. Anima is a word found in various languages and cultures, and means soul, breath, air, life force and feminine spirit energy. It is this sacred energy of the Great Mother that inspires their work with sound and music, and how they live their lives. Based in a remote location, totally off-grid in the highlands of Scotland, the electricity for powering the studio and creating the music is provided by Nature through the renewable energy sources of water and sunlight. 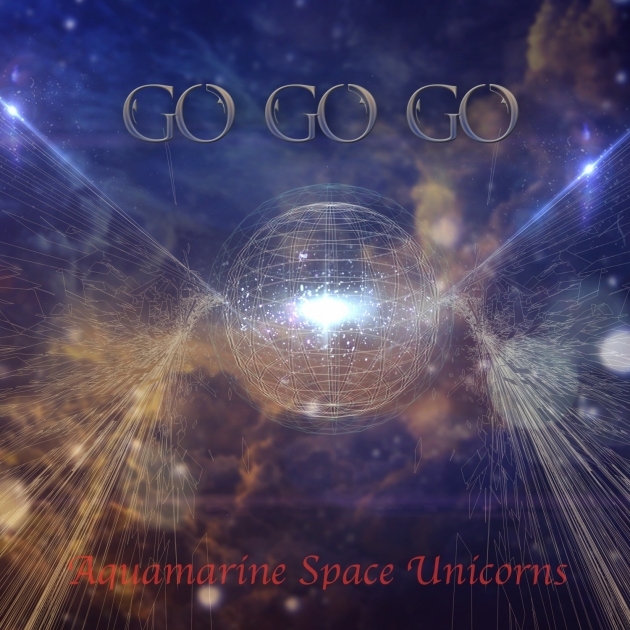 Aquamarine Space Unicorns make exotic EDM/Electronica, drawing influences from Jazz/Funk and mixing them with Dubstep/Trance beats. They hail from the Pacific Northwest and have their debut CD 'Go Go Go' release due in late July 2015. 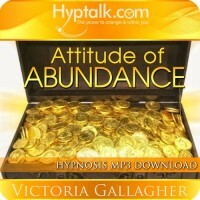 For more info please visit their facebook page. Cross-genre electronica producer and songwriter based in Wellington, New Zealand. 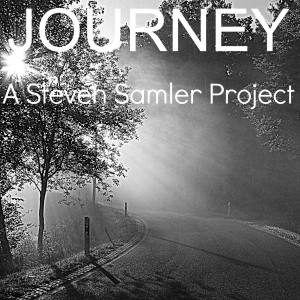 A debut album by noted film and commercial composer Steven Samler. It features haunting Gregorian chants augmented by rhythms, electronics and film score elements. It's beautiful, relaxing and unusual. Born in the States to a performing vocalist father and a professional mother, Dustin has had many musical influences. 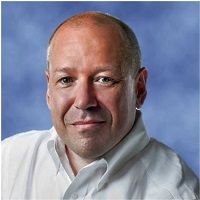 he has been accredited on numerous Major and Indie label albums. Lefholz is a man of few words, who’s work does the talking. Dustin’s stewardship encompasses all traditional and hybridized forms. An independent artist, producer & musician based in the middle of Germany. 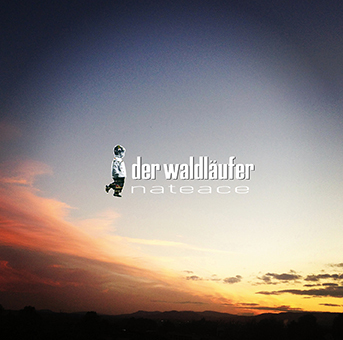 Influenced by the dialouge between nature & technique, Der Waldläufer's music is somewhere between ambient, chillout, downtempo, soundscape and drone. 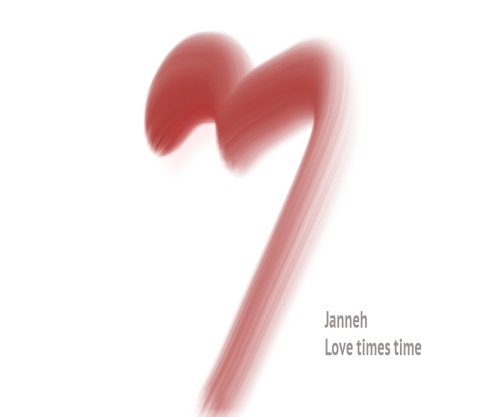 Janneh is a composer and musician from Turku, Finland. He is mostly known for his ambient works. So far Janneh has released 15 albums. He has also worked on various other projects, game projects, film projects, works that are unreleased. computer programs called trackers and with Midi sequencing somewhere in 1996. Music has always been big part of Janneh's life and to him it simply is a way to express himself. 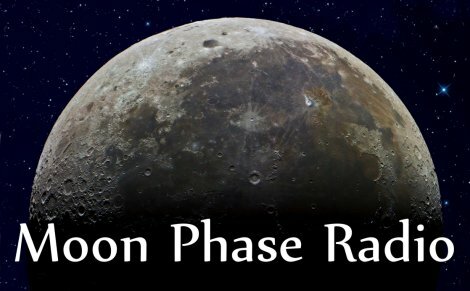 Moon Phase Radio is now the official new name of Mind Potion Radio. Providing commercial free ambient radio since 2010 we shall continue to do so with our new name and website. Music submissions can still be made via the contact page and all the stream ip addresses remain the same. Thank you for your continued support.